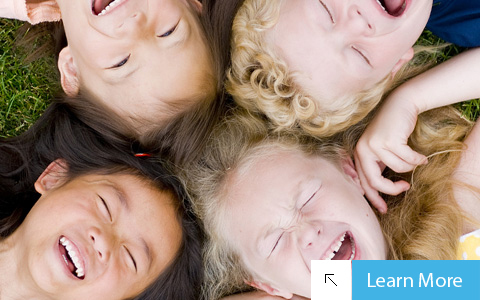 Achieve Hearing & Rehabilitation, Inc. strives to provide therapeutic programs based on the most current research. 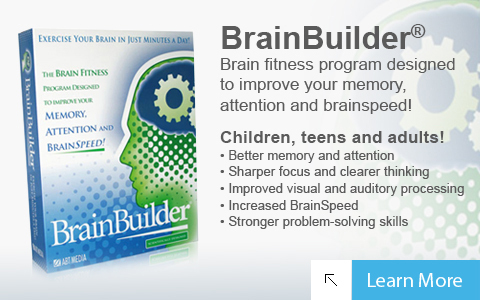 Achieve has partnered with Advanced Brain Technologies (ABT) to enable people to obtain a home program that can exercise the brain, BrainBuilder is your personalized brain fitness program. 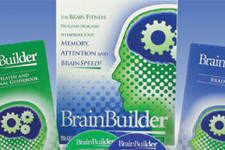 Brain plasticity is the brain's natural ability to change itself. The brain has the ability to learn, adapt and grow. 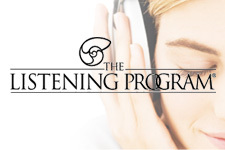 The Listening Program (TLP) is a music listening therapy that enables the brain to better receive, process, store and utilize the valuable information. PROMPT (Prompts for Restructuring Oral Muscular Phonetic Targets) is a tactile-kinesthetic approach that uses touch cues to a patient's articulators (jaw, tongue, lips) to manually guide them through a targeted word, phrase or sentence. 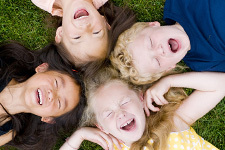 The technique develops motor control and the development of proper oral muscular movements. The PROMPT technique develops motor control and the development of proper oral muscular movements. 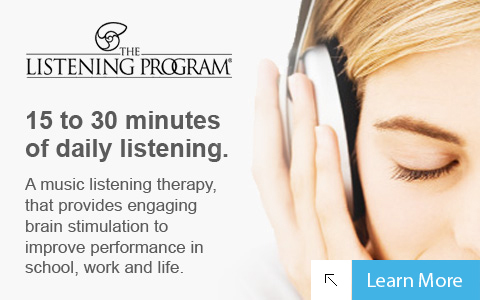 Helping patient's overcome hearing, speech, language challenges, and communicate better - Achieve a balanced life.